‘Italia su Misura’ is the first website entirely dedicated to the high-end Italian handicraft. The portal was officially launched last October in Milan to shed a new light on Italian artistic professions and to enhance Italy’s long-standing tradition of handmade goods. The aim of the project is to support and safeguard Italian priceless heritage. The Grazia company, with its 500 years of history and expertise, could not be left out of the list. Users visiting the website will be able to search specific geographic areas in Italy, as well as products they might be interested in. There is a form for every artisan on the website that describes both the product and the history of the workshop. Travelling the Country from north to south looking for unique products of the highest craftsmanship that reflects Italy’s deepest knowledge, handed down from generation to generation, making the Grazia family is the best example of such a rich history. 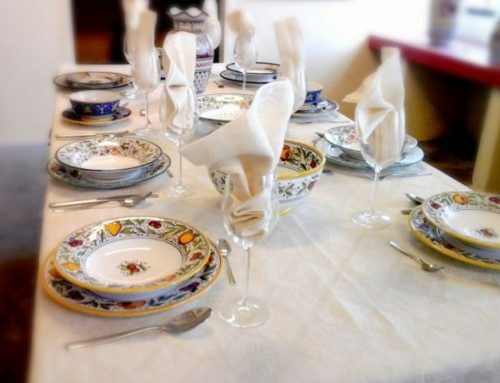 An invitation to share the very traditional values that are at the core of ‘Italian Beauty’. 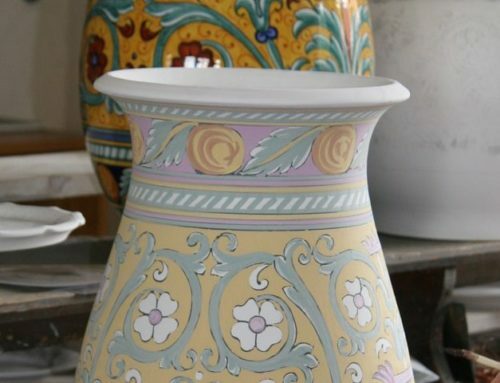 Skilled artisans that tell the story of a ‘new Renaissance’ of Italian handicraft. 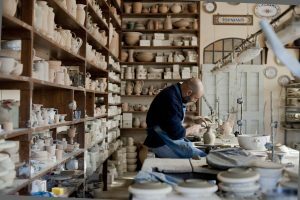 After the launch of the website, ‘Italia su Misura’ introduced, on December 16th, 2015, a Guidebook featuring Dario Garofalo’s photographs and portraits who spent a day at our facility immortalizing some of the very elaborate steps of majolica’s working process. The guidebook is not just a list of names but mostly a catalog preserving stories and traditions. A story like Grazia’s which represents, today more than ever, a unique cultural heritage to protect and cherish.